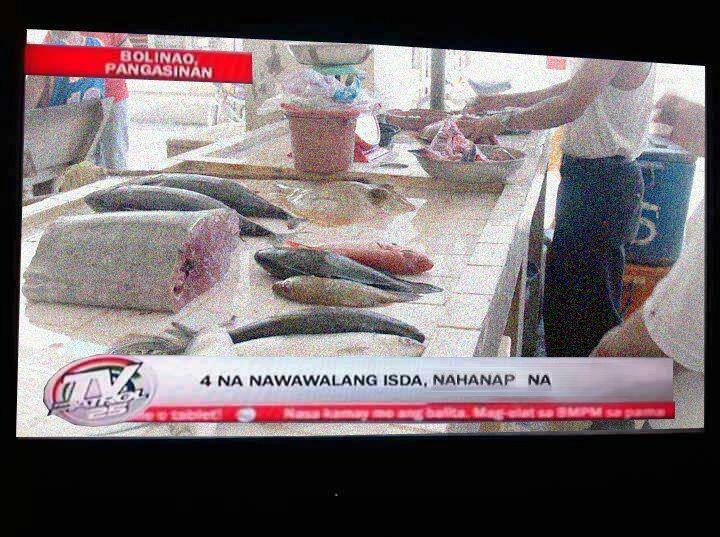 A very disturbing News we've seen today, damn this will make you worry after seeing it. I want to know the updates if they have seen it these 4 lost fish. 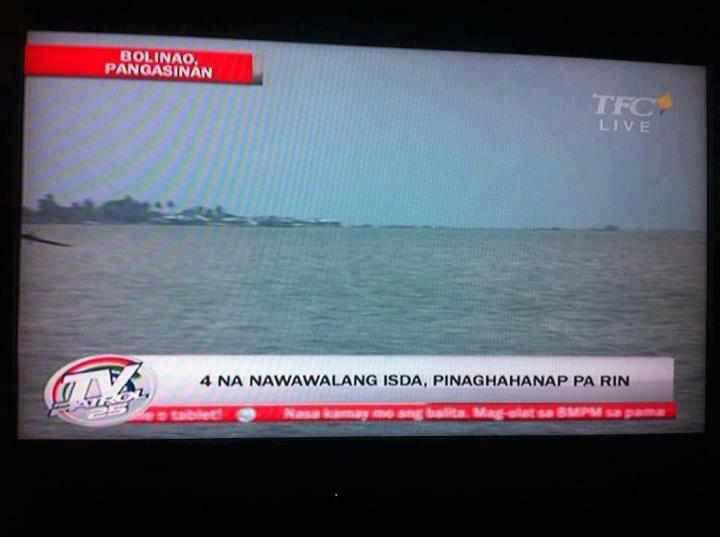 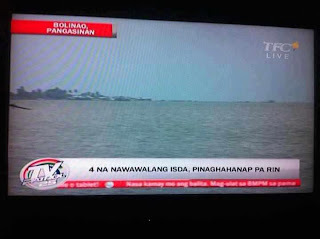 TV Patrol Breaking News .. 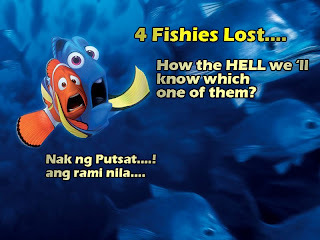 Finally the 4 fishes found thanks to Bogart the Explorer .